To provide the users with better and quicker search results, this is a great plugin. The best part it is that it searches based on the characters the user has typed. So as the user starts to type in search field, he starts getting results based on the typed words even before he has typed the complete thing. Many users do not shop online and are skeptical while making payments online. Amazon however is highly trusted among many users. Therefore this plugin can help increase your sales as it allows the users to directly login using their Amazon credentials and make payments. In order to make payment process easy for the buyers, you can use the CardSave plugin. Using this the users can opt to save their credit/debit card details in order to speed up future transactions. Pictures give life to a product that’s sold online. 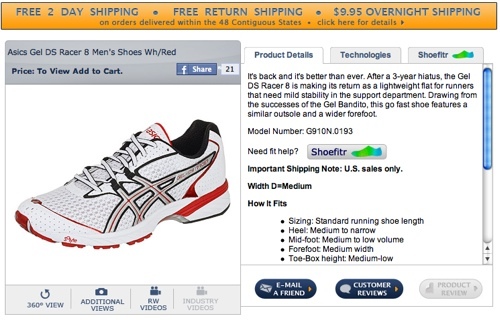 While viewing products customers generally prefer to view larger images. Installing this plugin will allow the user to see magnified images. It allows zooming in on mouse-over, giving a better picture of the product. This plugin gives warning to the administrator whenever a product is out of stock, which it makes it a must have. Since it automatically intimates the admin, so the admin does not have to check it through other means reducing effort. The easiest way to stay in touch with the customers is through email. If the email address is available, you can send them mailers about new offers or discounts, new product range or any other information you want to share with them. This or similar WooCommerce plugins will help the users subscribe to the mailers when they checkout, allowing you to stay in touch always. Sometimes customers like custom delivery of products. This is mostly required for products like flowers and other gift items. This plugin allows buyers to choose a custom delivery date for their order. The admin can also view this delivery date. If you want to manage and view customer’s data like name, address, email address, the products they have bought, the amount of last purchase etc., this plugin can be useful. To customize the admin bar, install this plugin. It provides you with many options. You can design the admin bar controls accordingly.